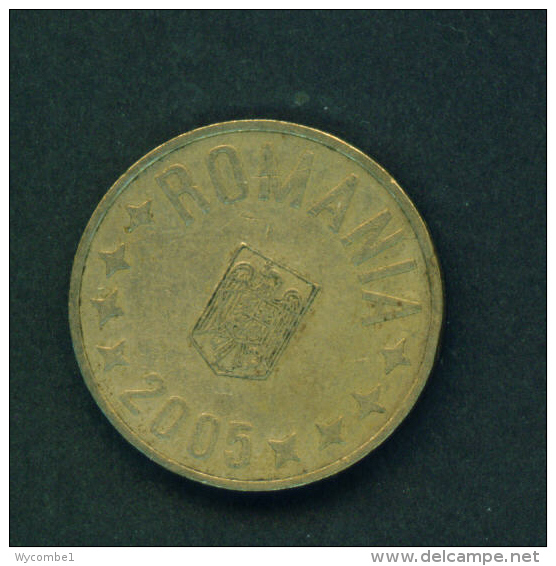 Romania km-number. : 48 1930 KN very fine Nickel-brass very fine 1930 5 Lei Mihai I.
Romania km-number. 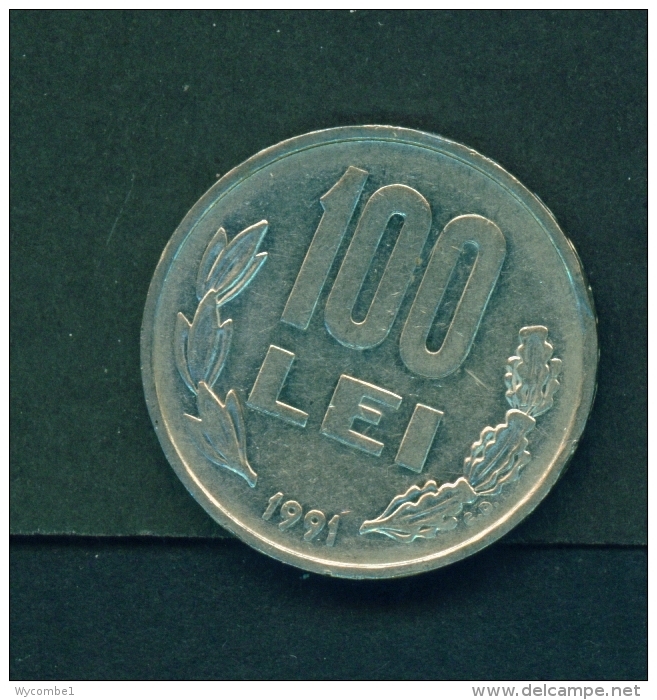 : 49 1930 h very fine Nickel-brass very fine 1930 10 Lei Carol II. 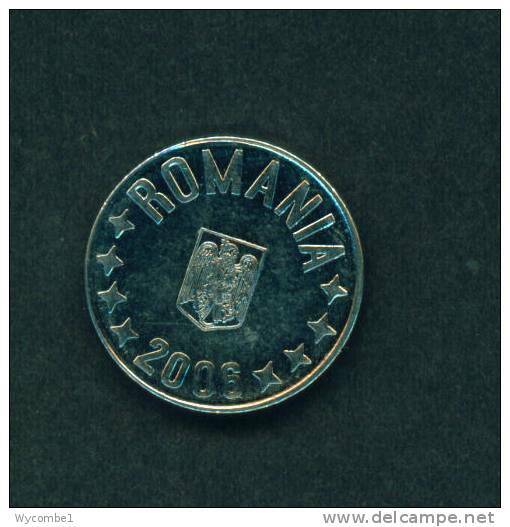 Romania km-number. 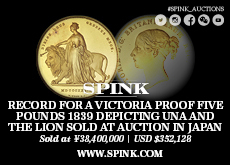 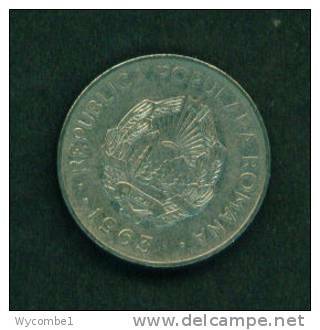 : 49 1930 Type A very fine Nickel-brass very fine 1930 10 Lei Carol II. 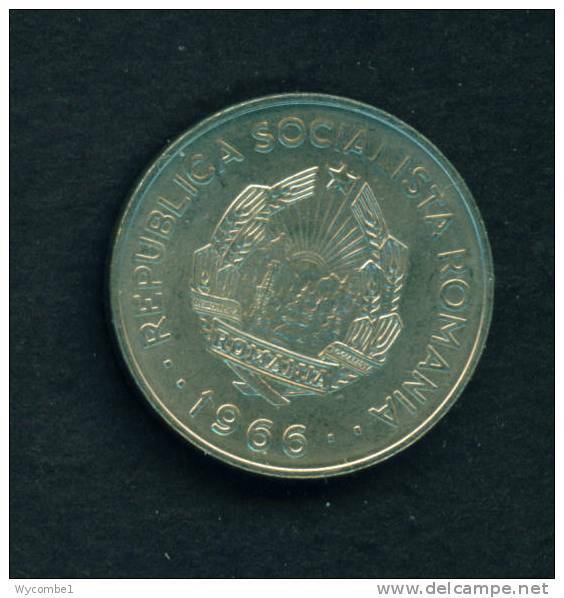 Romania km-number. 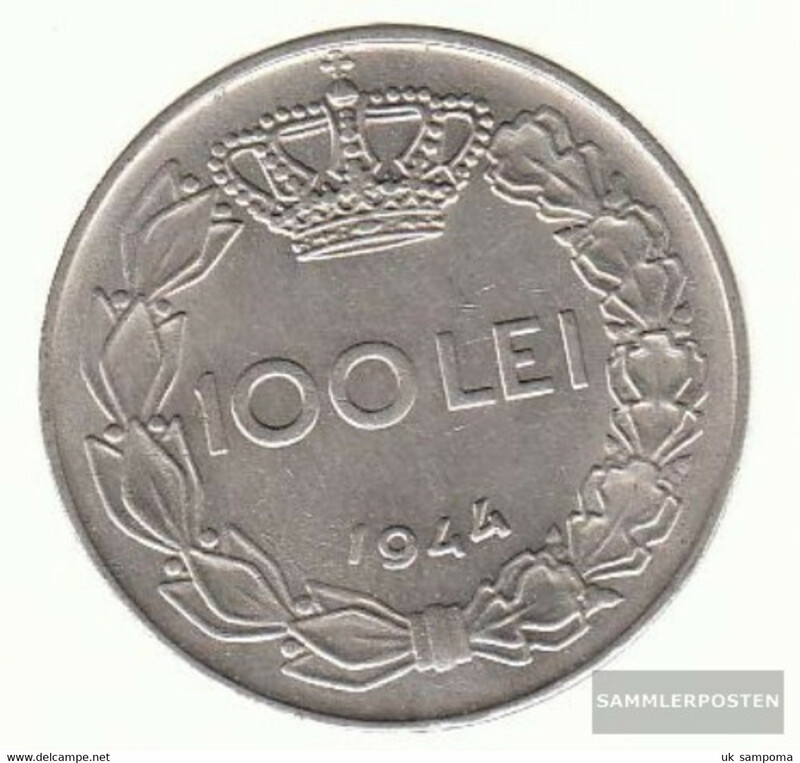 : 49 1930 very fine Nickel-brass very fine 1930 10 Lei Carol II. 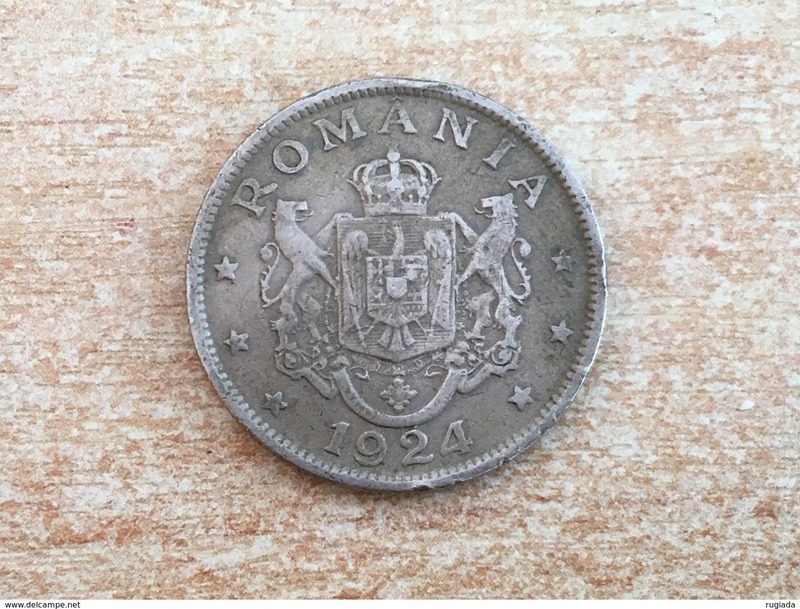 Romania km-number. 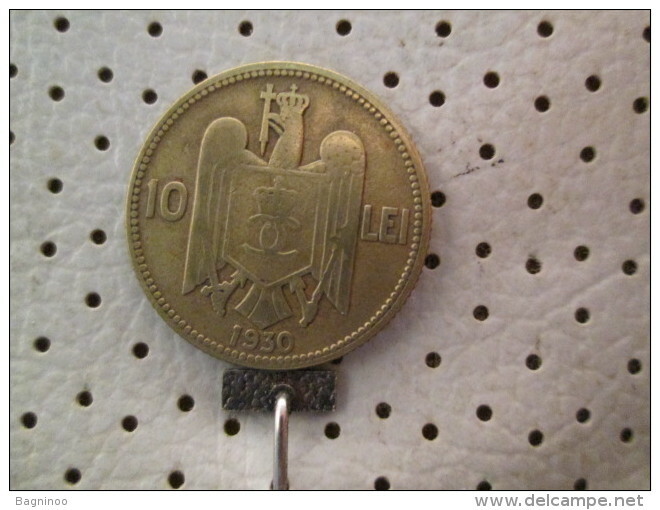 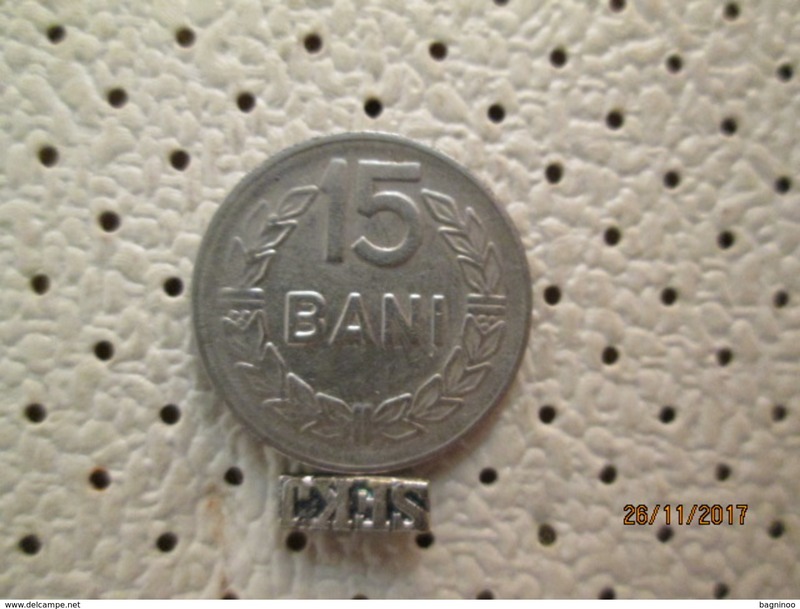 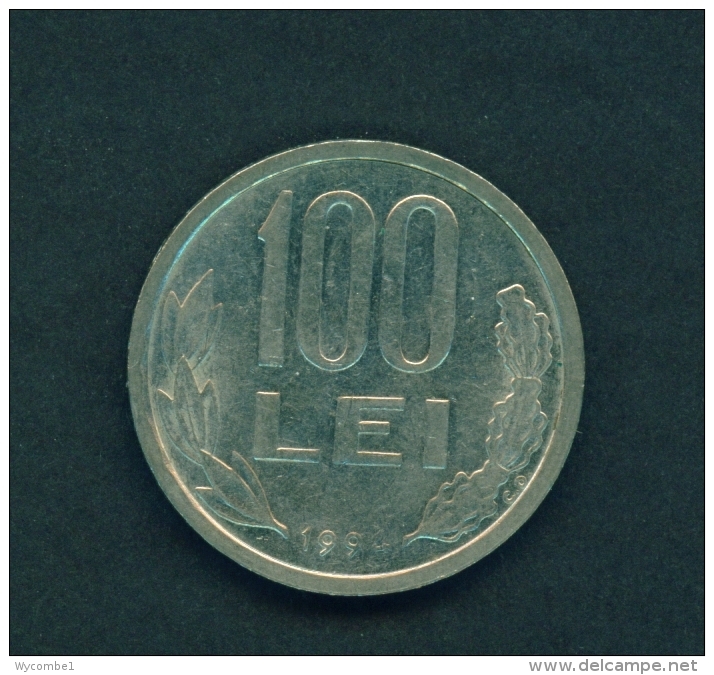 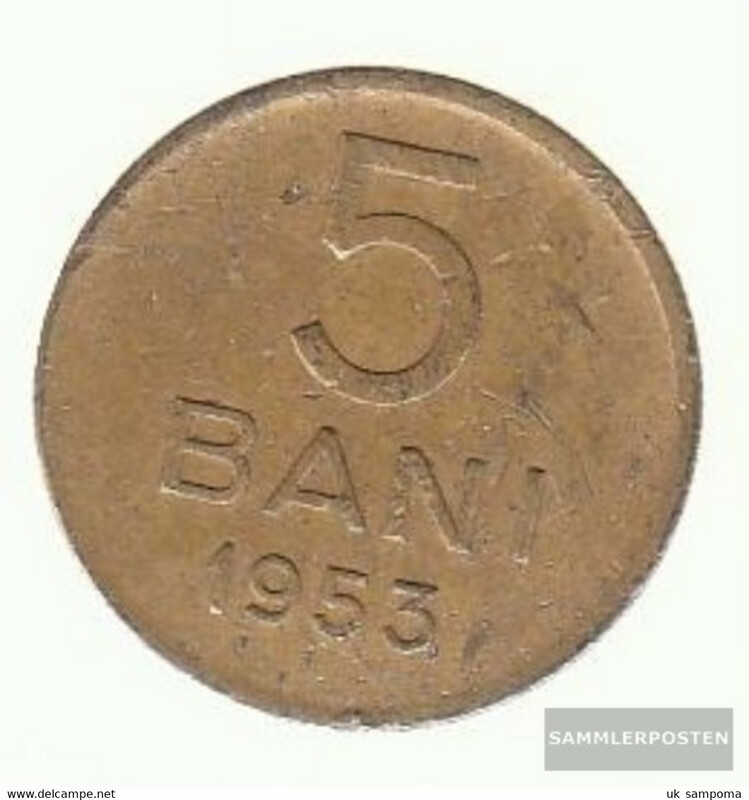 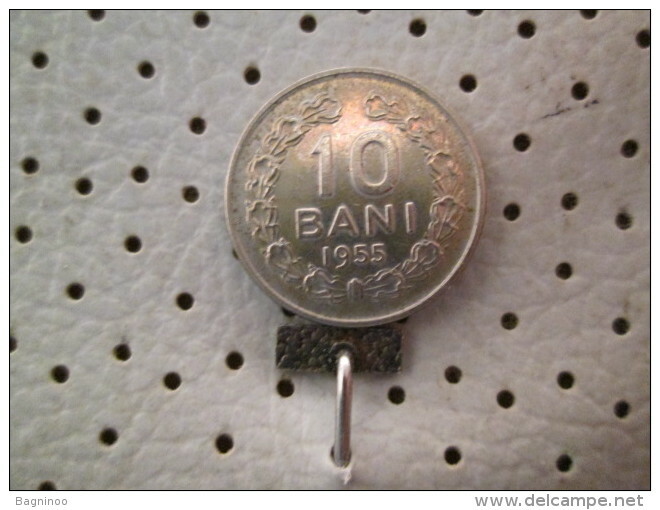 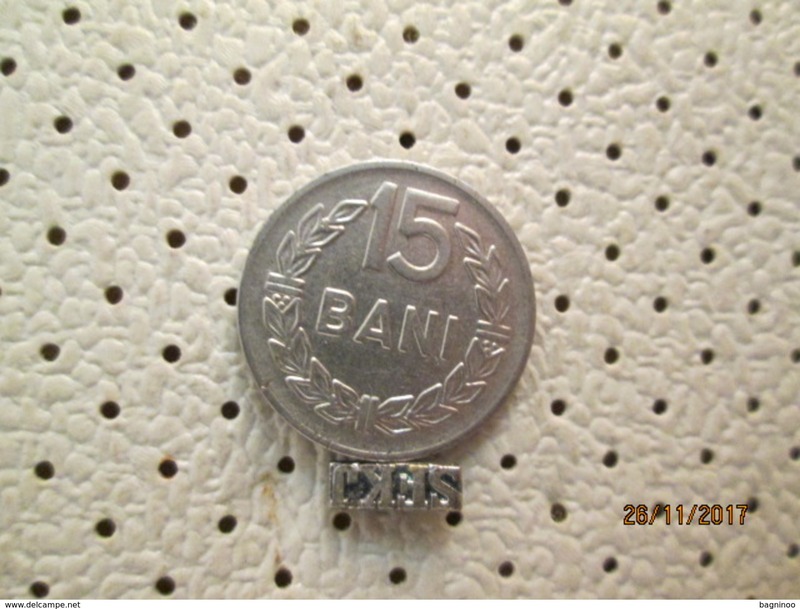 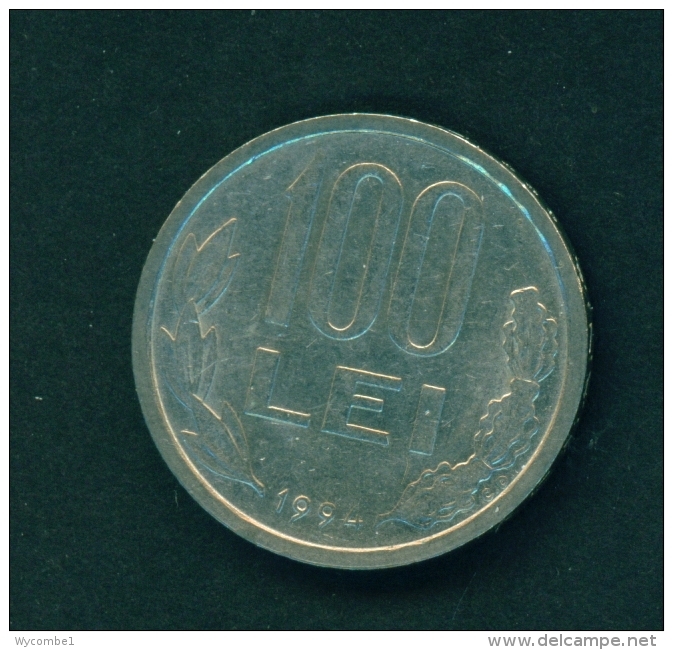 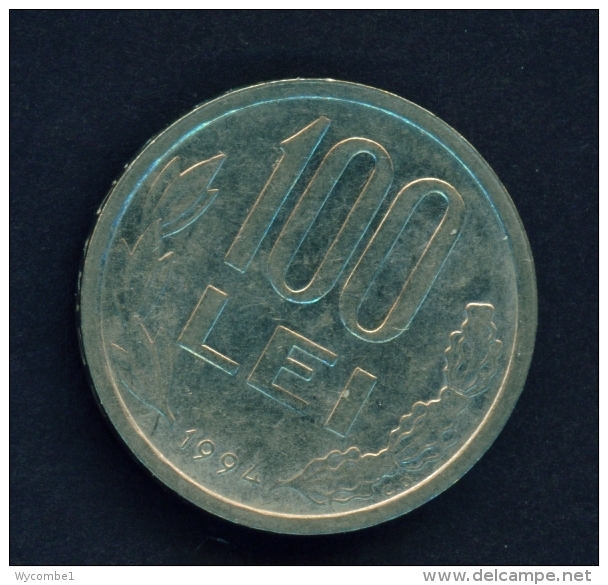 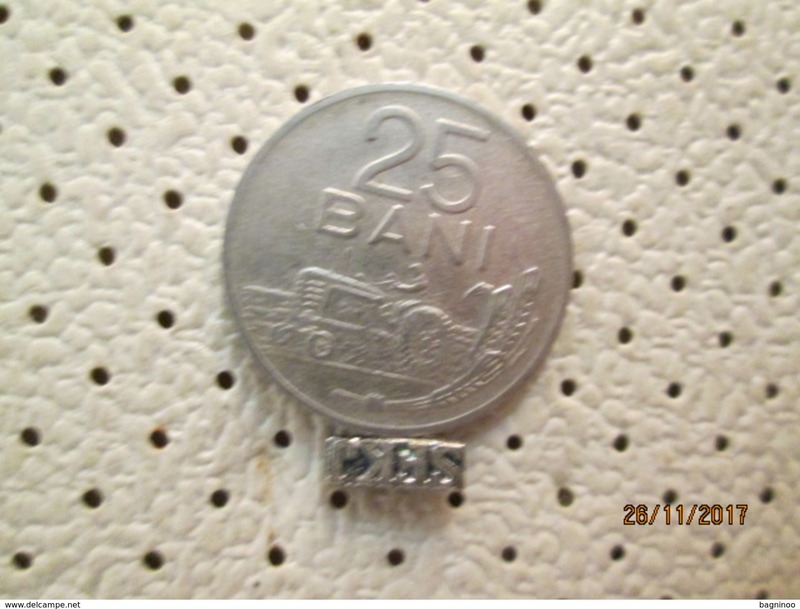 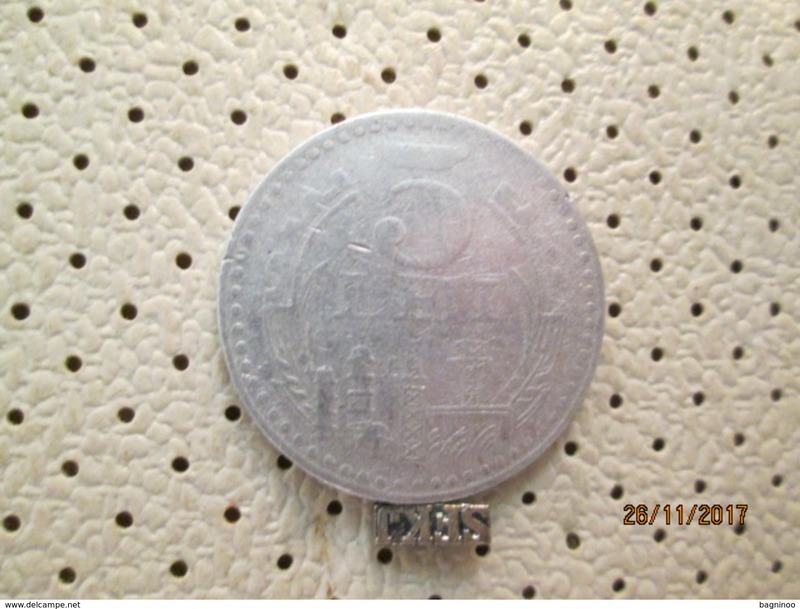 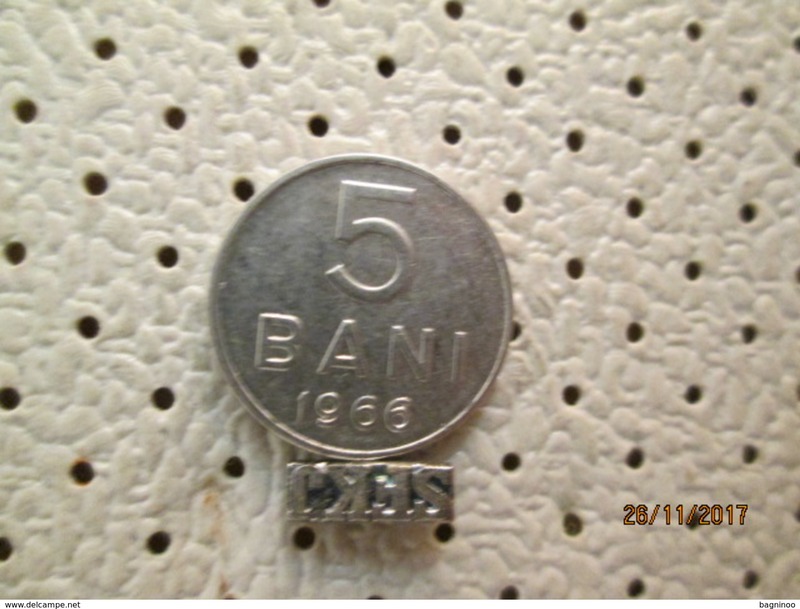 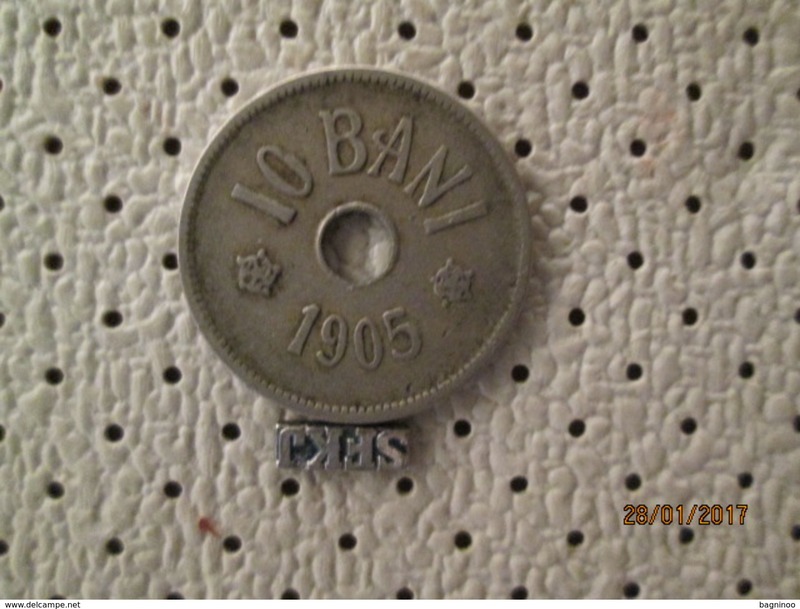 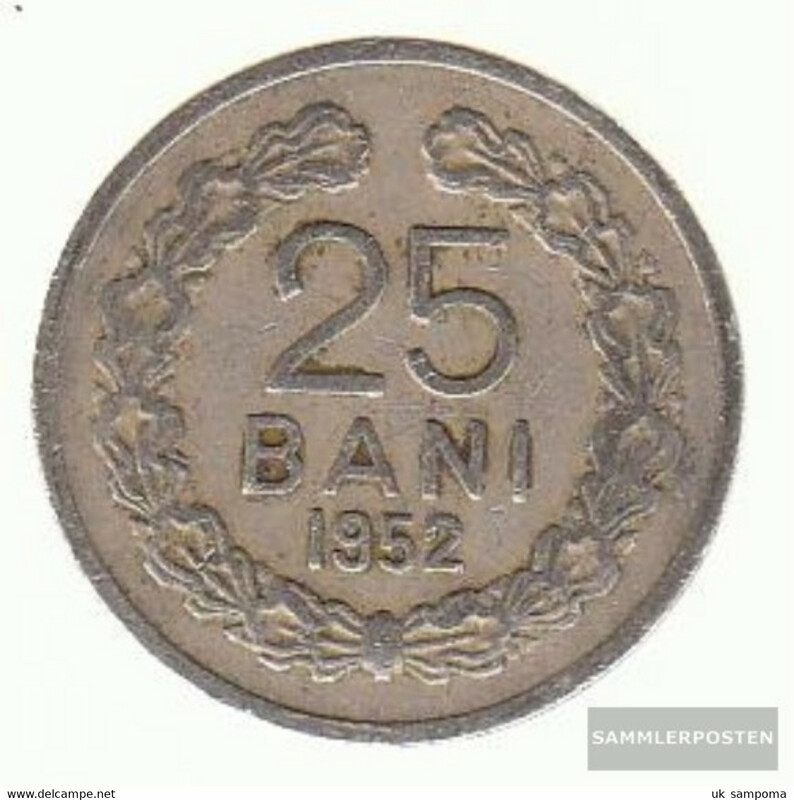 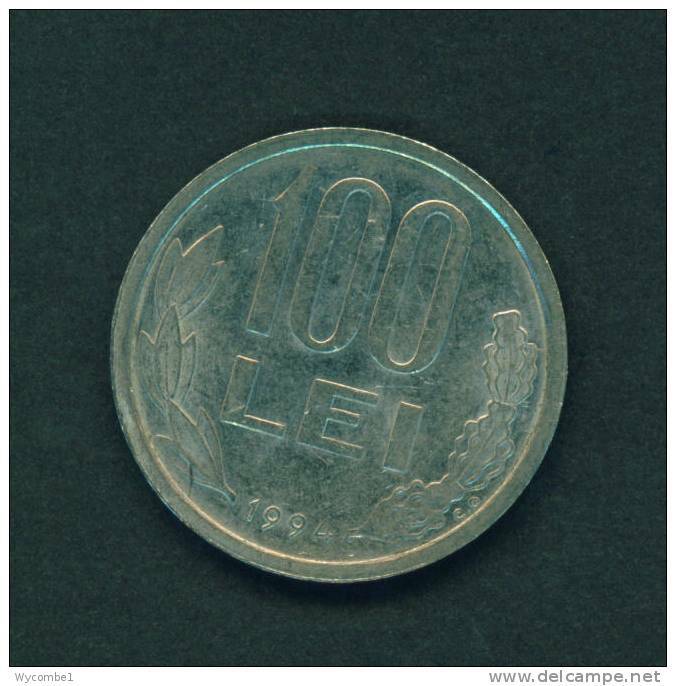 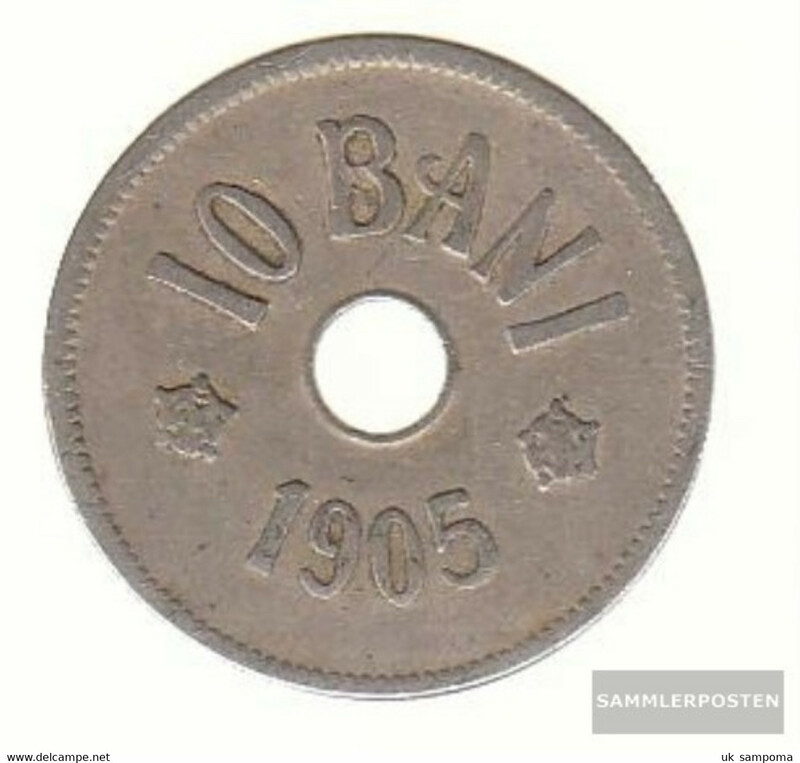 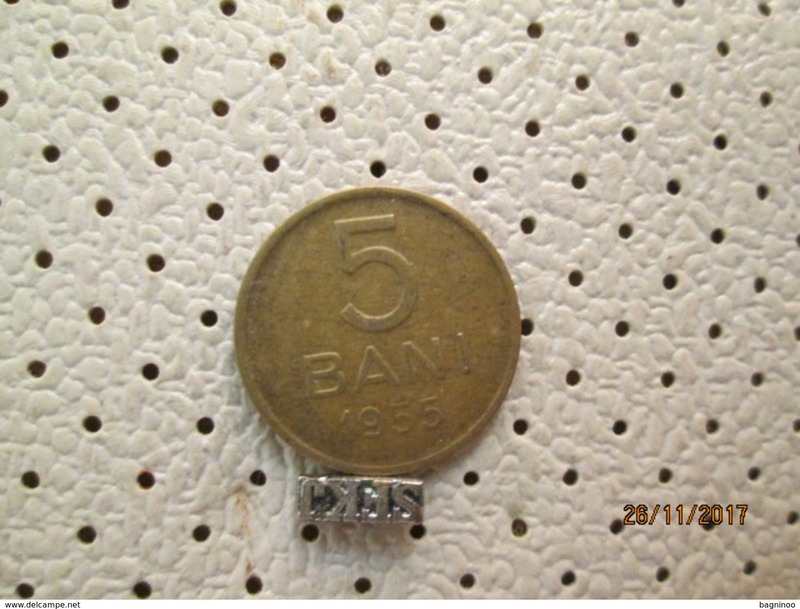 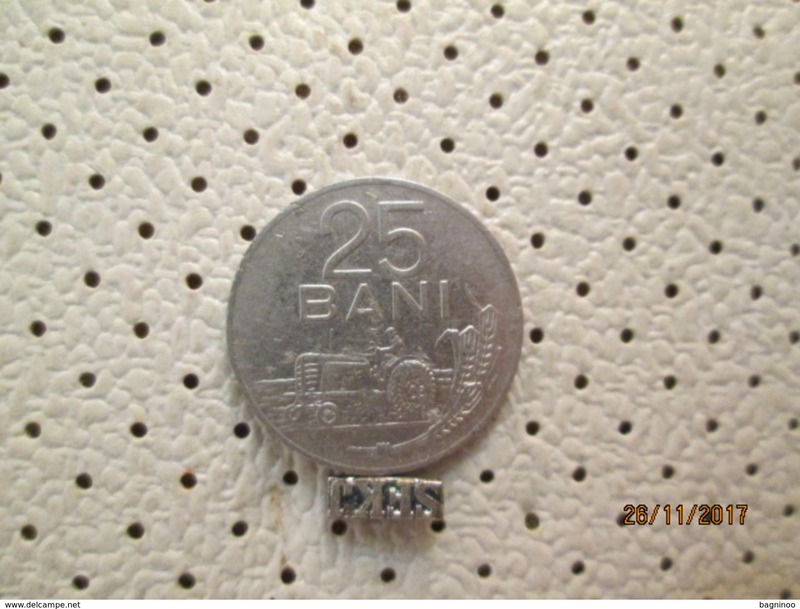 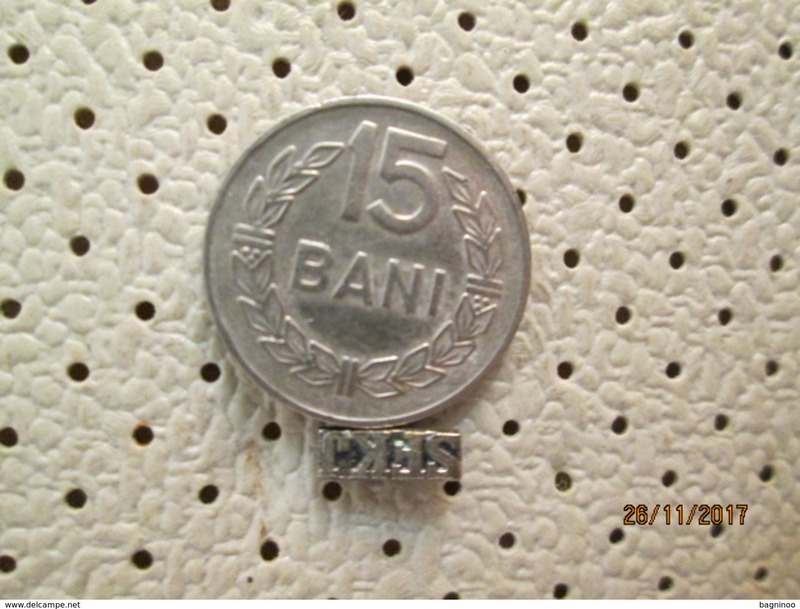 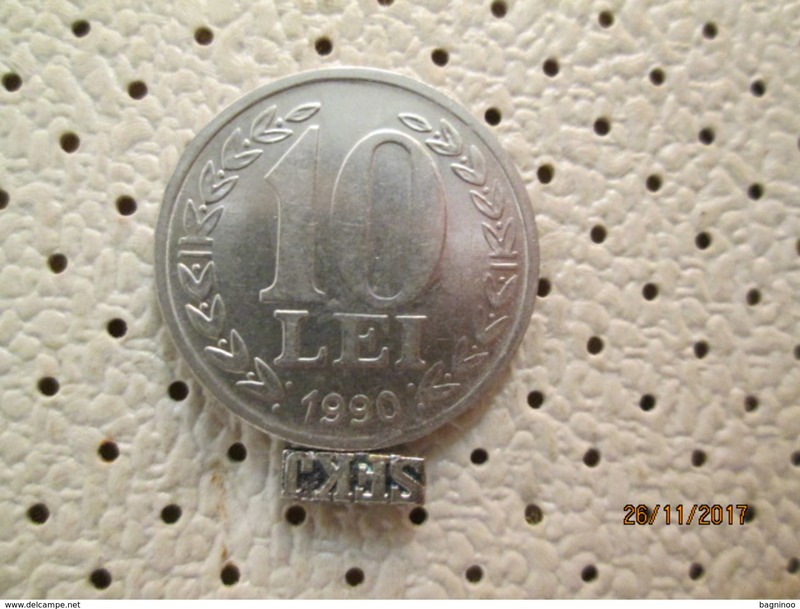 : 64 1944 extremely fine Iron, vernickelt extremely fine 1944 100 Lei Mihai I.
ROMANIA 1960 FIFTEEN BANI USED COIN Nickel clad Steel in Fair Condition. 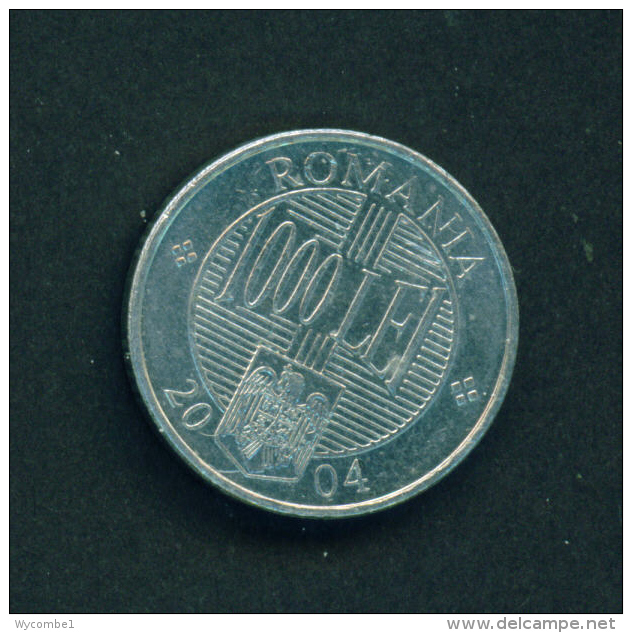 Romania km-number. 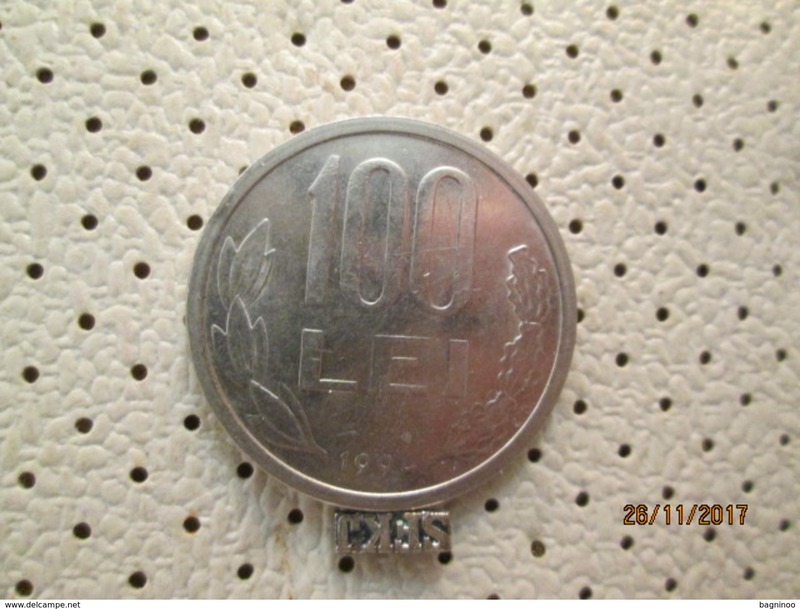 : 64 1944 very fine Iron, vernickelt very fine 1944 100 Lei Mihai I.
Romania km-number. 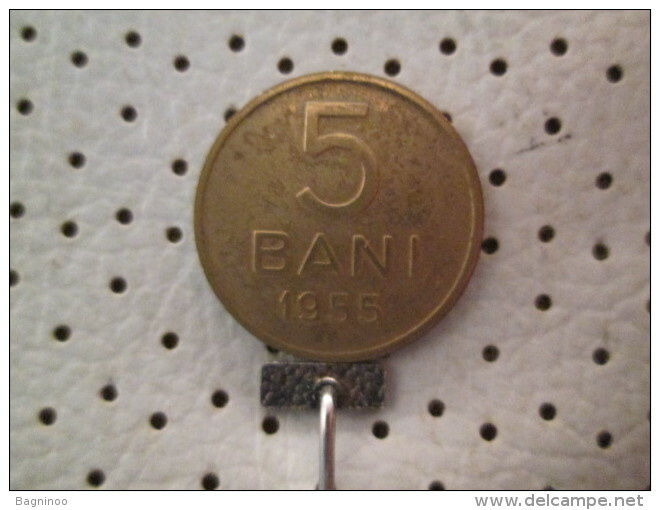 : 64 1943 very fine Iron, vernickelt very fine 1943 100 Lei Mihai I.
Romania km-number. 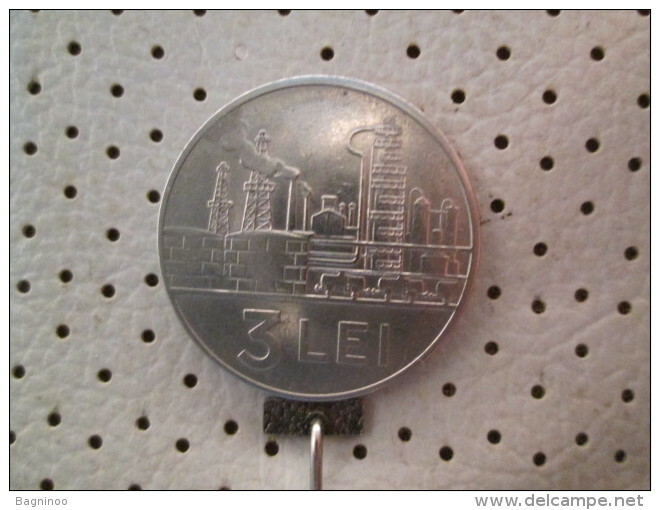 : 64 1943 extremely fine Iron, vernickelt extremely fine 1943 100 Lei Mihai I.
ROMANIA - 2004 1000l Circ. 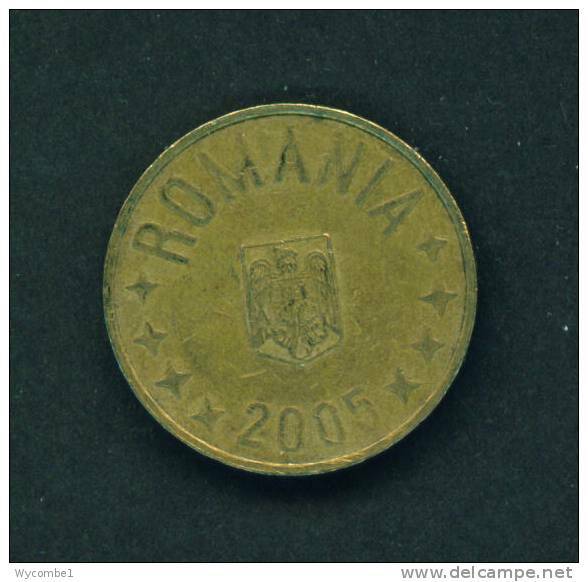 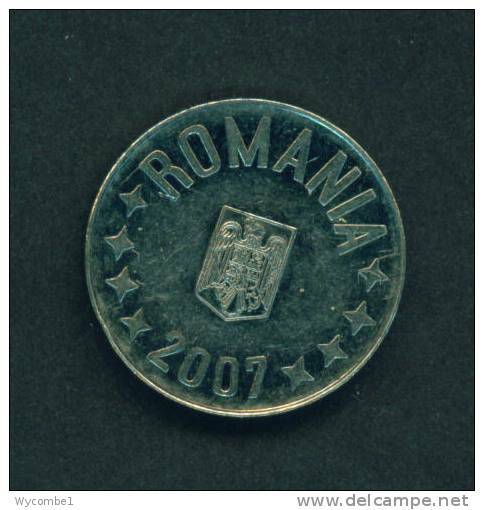 ROMANIA - 2005 50b Circ. 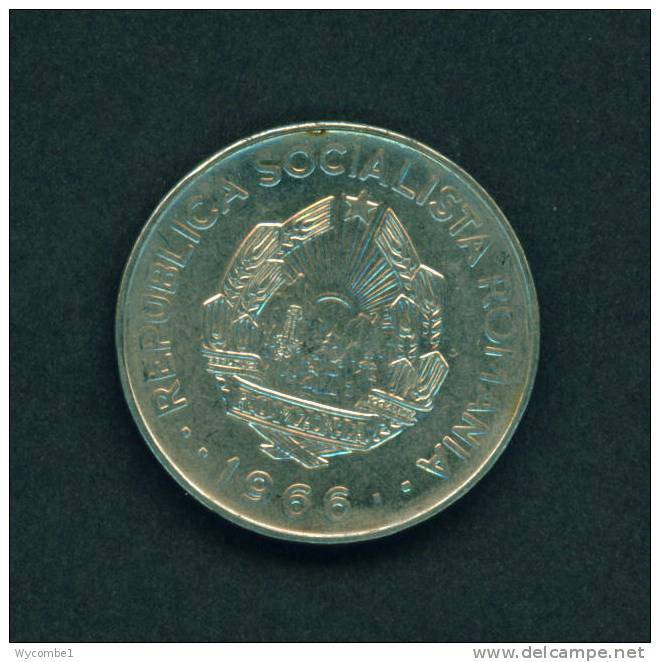 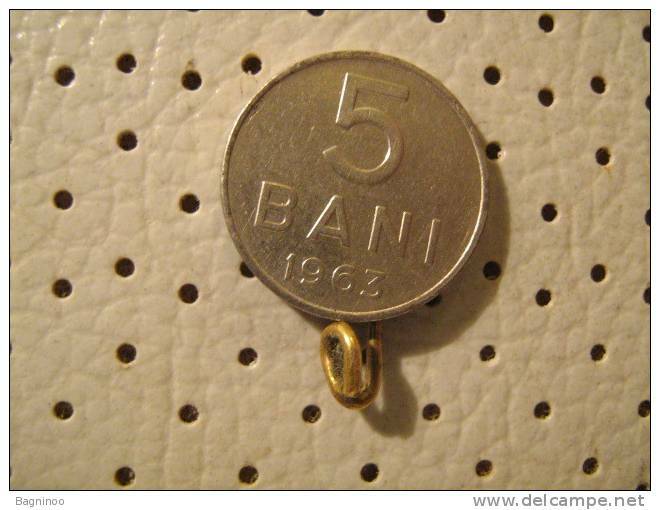 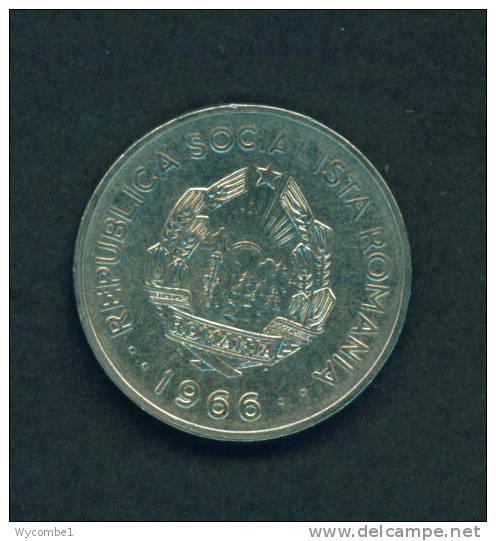 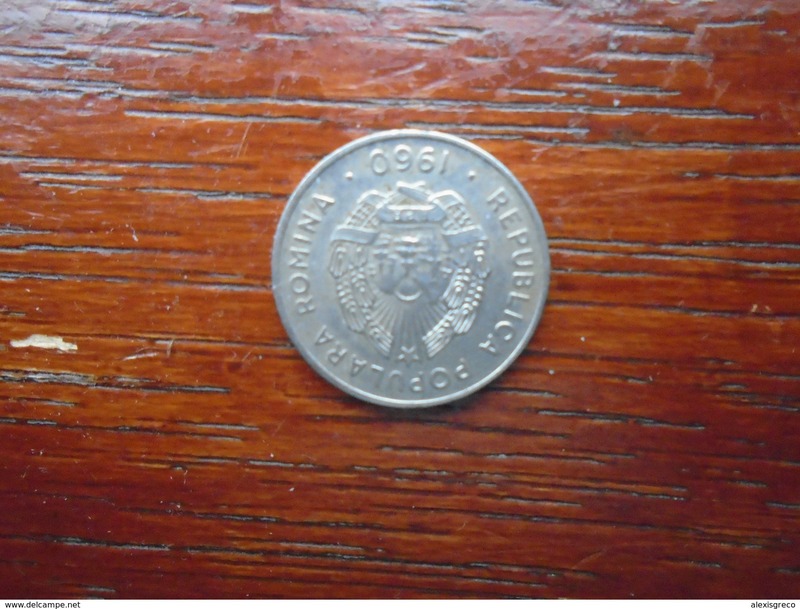 ROMANIA - 1966 3l Circ. 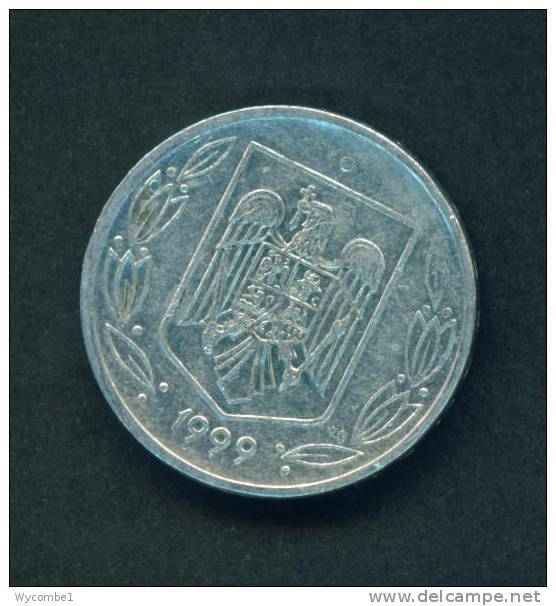 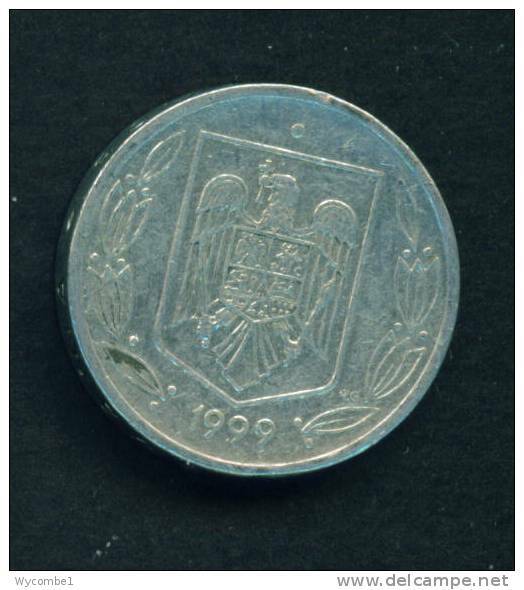 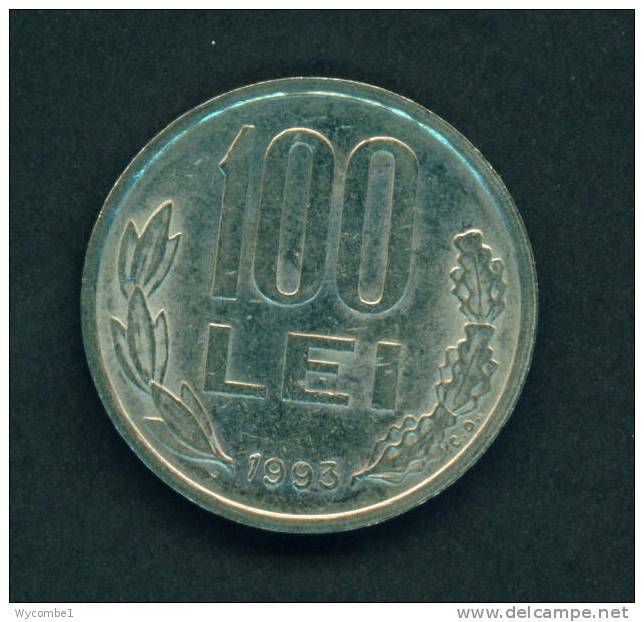 ROMANIA - 1993 100l Circ. 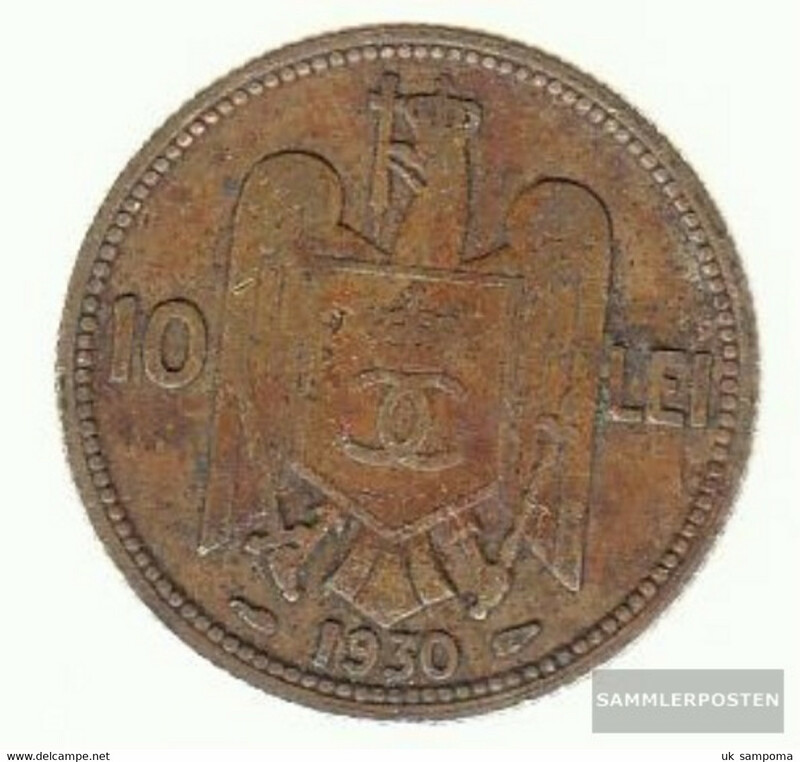 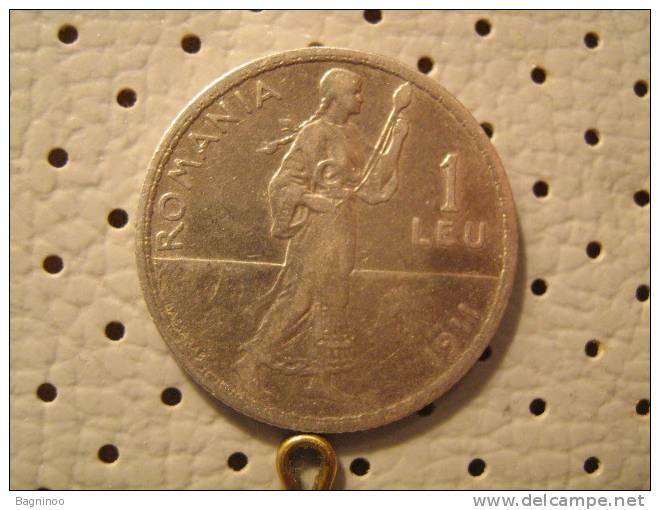 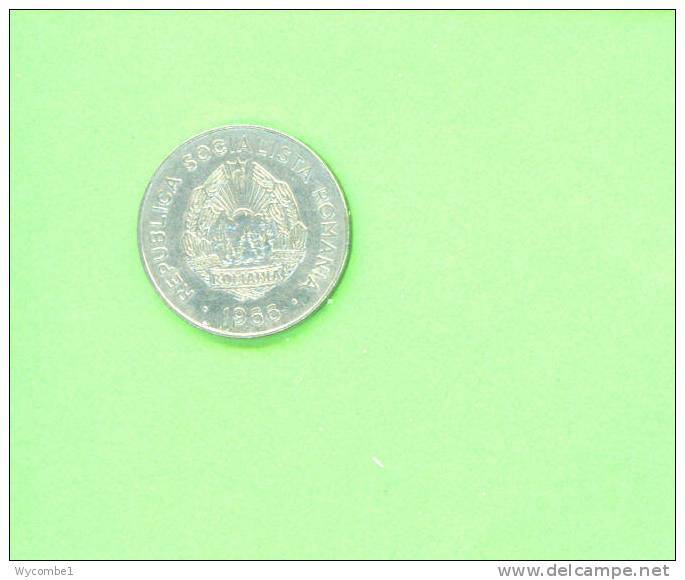 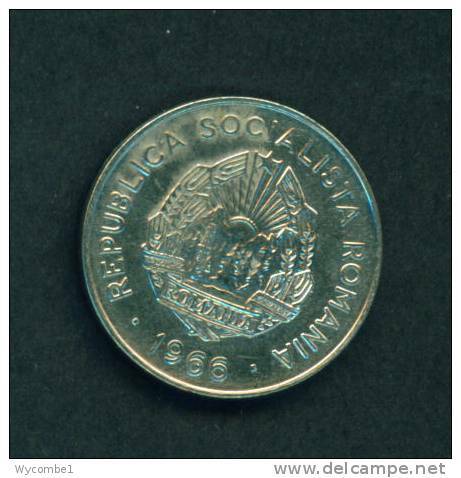 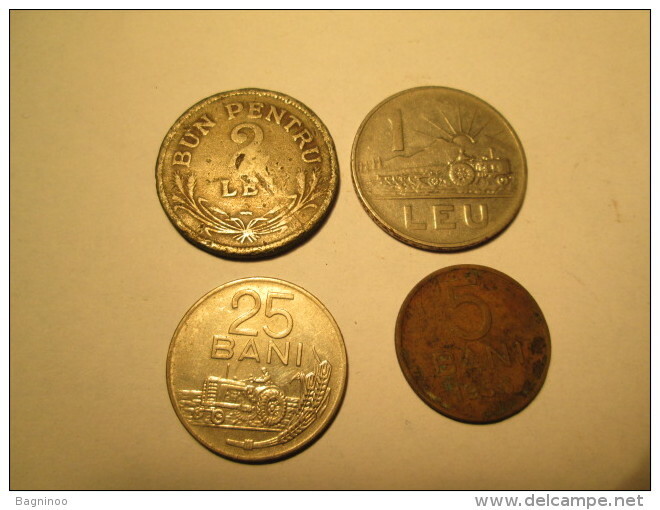 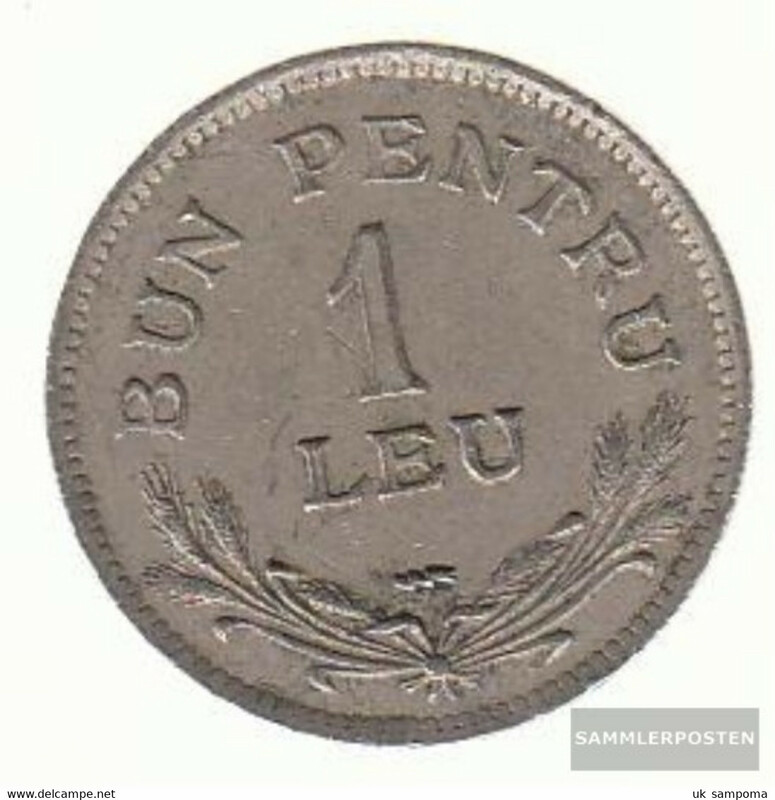 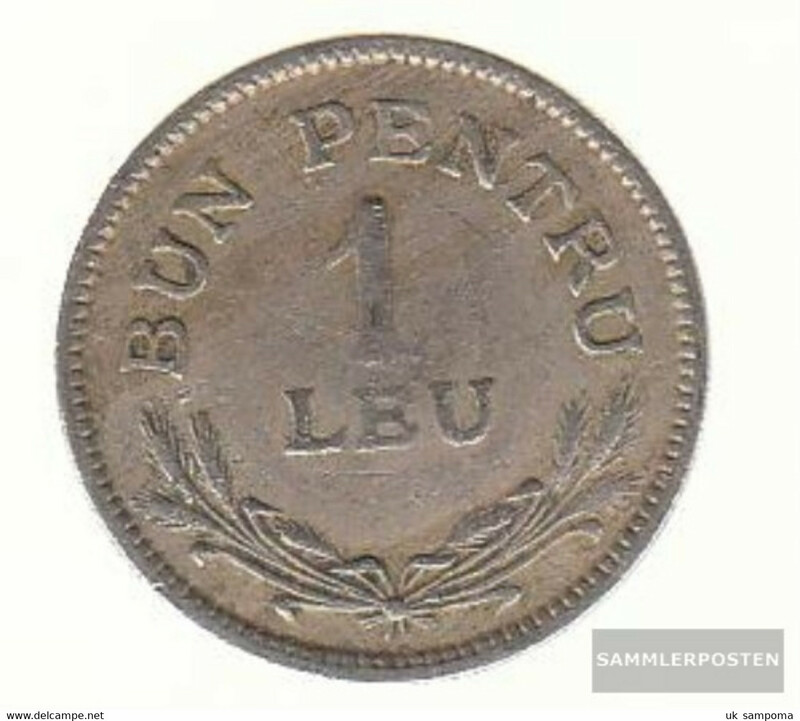 1924, ROMANIA, 2 LEI COPPER COIN, HEATON, "Ferdinand I.."
There are 3586 items which correspond to your search on Delcampe International.